Provide comfort for the family of Gary Deep with a meaningful gesture of sympathy. 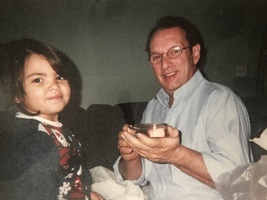 Gary C. Deep, 65 husband of Alice (McInerney) Deep, of Cromwell, passed away March 27, 2019 in St. Francis Hospital. He was born in Hartford on January 15, 1954, son of the late Edward and Frances (Colvin) Deep. Gary was a graduate of Bulkeley High School and the PGA Professional Golf Management Program. He served as the Club Pro at numerous courses, most recently Great Neck Country Club of Waterford. 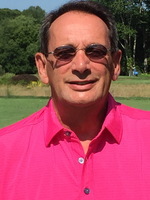 Gary was an active member of the PGA, the Rocky Hill Tennis Club and played in many tournaments including the Hartford District Amateur and the Connecticut Open. He was devoted to his wife, children and grandchildren. Gary loved his animals, especially his cat, Murray. Besides watching and playing golf, he was a diehard Yankee fan. 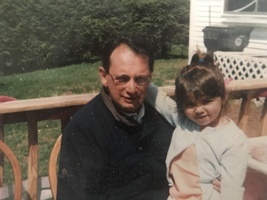 Besides his wife, Gary leaves his daughters, Tia Czarnecki and her husband Kevin of Wethersfield and Jennifer Ambrose and her partner Eric Lamore of East Hartford and his grandchildren, Austin, Abby, Eric, Jalynne and Leo. He will also be remembered by his brother-in-law Thomas McInerney of Hartford and sister-in-law Lynne Goguan of Canada. He was predeceased by his brother Donald Deep. Friends may call on Sunday March 31, 2019 from 5:00 to 7:00 PM at the Farley-Sullivan Funeral Home, 34 Beaver Road, Wethersfield. The funeral will be held Monday, April 1, 2019 at 9:45 AM from the funeral home, followed by a Mass of Christian Burial at 10:30 AM in Corpus Christi Church of Christ the King Parish, 601 Silas Deane Highway, Wethersfield. Burial will be in Mount Saint Benedict Cemetery, 1 Cottage Grove Road, Bloomfield. For further information of to extend condolences, please visit www.farleysullivan.com. 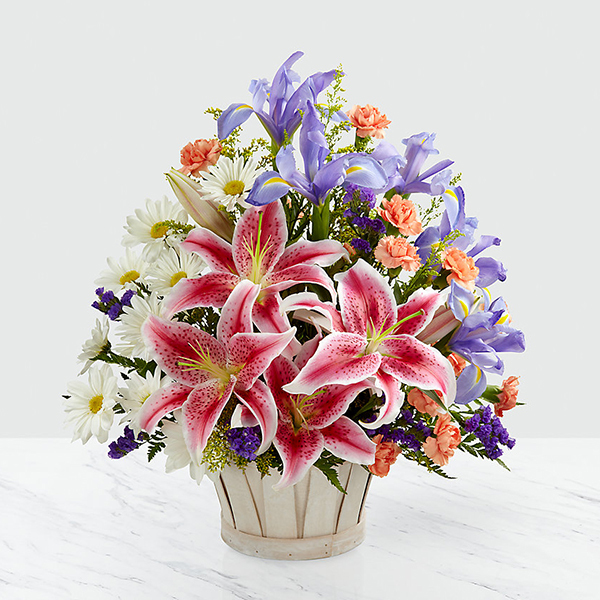 To send flowers in memory of Gary C. Deep, please visit our Heartfelt Sympathies Store. Love Dennis, Theresa, Brandon, and Kathryn Prior and The McInerney, Andrews and Zirolli Families have sent flowers to the family of Gary C. Deep. 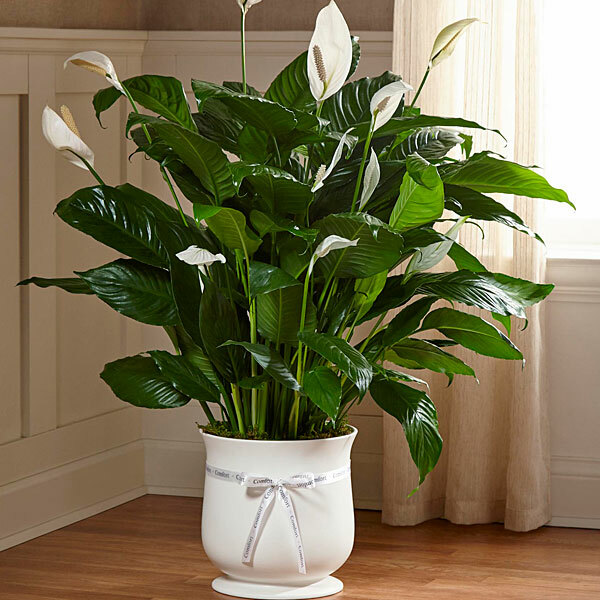 Love Dennis, Theresa, Brandon, and Kathryn Prior purchased the The FTD Comfort Planter for the family of Gary Deep. The McInerney, Andrews and Zirolli Families purchased flowers for the family of Gary Deep.